As you lounge poolside this summer or when you take a break from going through all your emails, consider calling it a day with a few of these great reads. 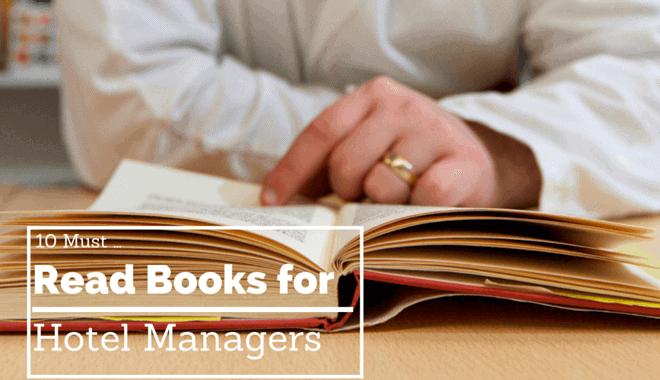 These books serve as an eye opener with industry tips aplenty; whether they will provide you with a firm foundation for certain philosophies that you can build upon or provide you with direct relevance. Grab one of these on your next coffee break. 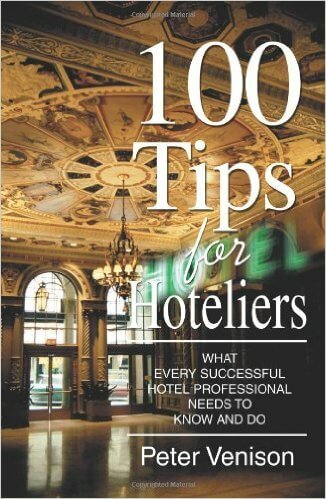 Peter Venison has been in the hospitality industry for a long time, and this book is a follow-up to his first book ‘Hotel Management.’ It’s an easy read with great pointers from an expert in the field with great insider information. 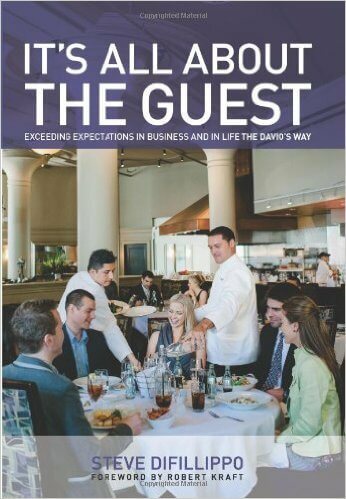 This book presents an opportunity to learn from the biggest name in the hospitality industry that appeals to both adults and children alike. 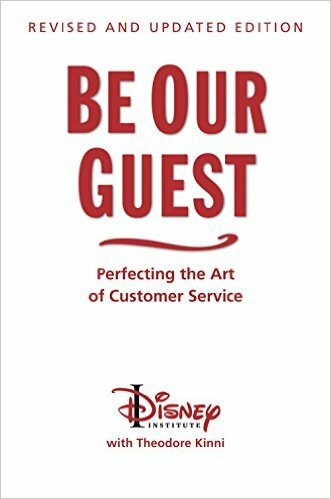 Here, you get to learn the secrets of providing the best customer service. It teaches you how to make all your clients feel like royalty and keep them coming back. No one in the world will know how gorgeous your hotel is if no one knows of its existence. This book explores the power of word of mouth advertising and some foolproof ways to make your hotel extremely popular. One of the biggest mistakes hotel managers make is to focus on their brand’s ‘what’. However, clients are interested in your brand’s ‘why’ and this is what they look for when they come to you. It’s all about the marketing strategy, and this is what this book is all about. 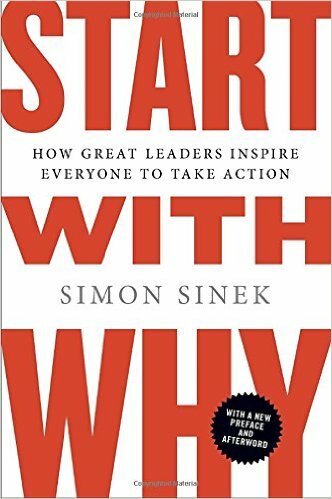 Written by a TED speaker and leadership pro, Start with Why teachers managers how to find their ‘why’ and how to build on it. Written By J.W. 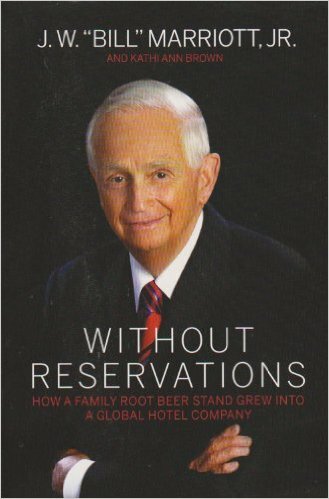 Bill Marriott, Jr.
Get a front row seat to the story of how a small food stand grew to become one of the hotel industry giants – Marriott International. 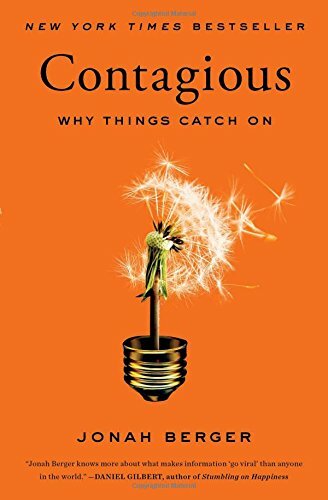 This book offers readers a real-life road map of success that they too can apply to catapult business in their current hotels. It also emphasizes the importance of knowing your competition to help you know how to beat them to the chase. This is an amazing book that shows you how to make great financial decisions and also how to cater to a broad audience without making anyone feel left out. It offers readers great insight into understanding their market needs. This is one of the most controversial but informative books you are going to come across. The writer’s formula for success is based on putting his staff members first, followed by the clients and other stakeholders affiliated with the hotel. 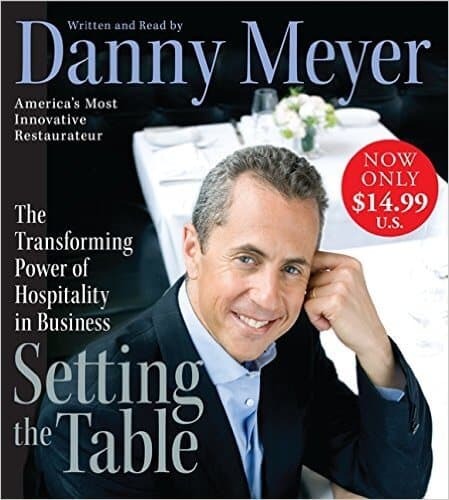 As a member of the Union Square Hospitality, these pointers have helped Danny Meyer go where most hoteliers only wish to reach. Not too many people can say they’ve successfully hosted a party for Oprah, but Steve can. He opened his first restaurant at only 24 years of age, and he has managed to pick on some great success tips along the way as well as things to avoid. He emphasizes on treating your employees and clients like family and keeping a close eye on the money. 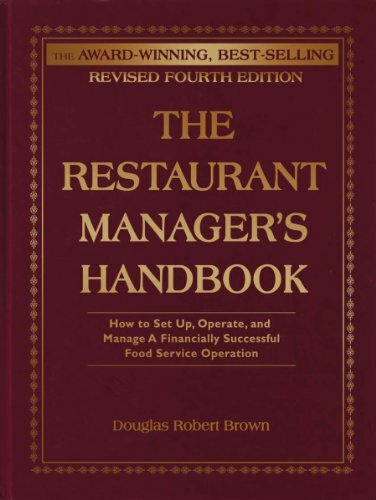 The title says it all and also the fact that this book is now in its fourth edition. The latest release includes tips on how to capitalize on social media and the latest nutrition trends. This is a definite must have. This book features 20 interviews with the industry’s greatest’s. 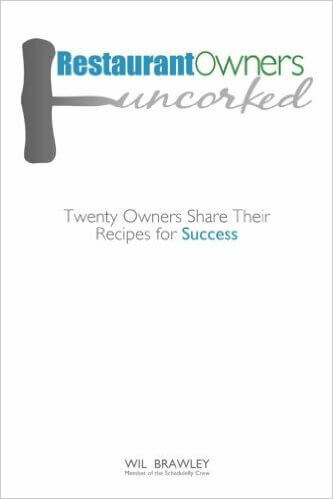 There’s no single recipe for success, and this book will teach you some of the best recipes from the most successful hoteliers. This book provides an easy read so you can focus on one interview at a time, on your free time. As a hotel manager, there’s always something to do to keep your hotel profitable 34 hours in a day. 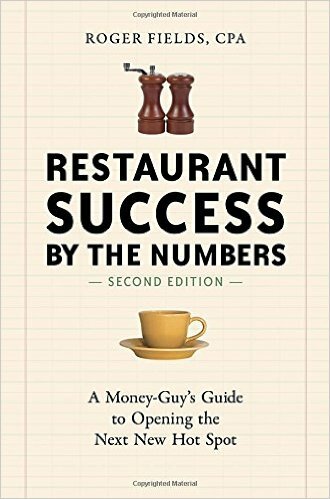 However, considering that the hospitality industry is constantly re-inventing in self, it’s important to stay in the know, and these ten books will help you do just that.